Recently, I sat in the back of a room and witnessed my 6-year-old daughter show a level of humility that would make a parent proud. Surprisingly, the experience left me feeling unprepared for the possibility of answered prayers. About 7 kids came running down the aisle, climbed the stairs, and planted their bodies within inches of the man, anticipating what was to come. My baby girl was one of them. I watched my daughter, with a smile on her face, immediately turn around and bounce back to her seat. After a little prodding, two more kids left the stage. I should have been proud of her leadership, her decision, her attitude, and her obedience…right? I felt sad for her and a bit disturbed by the selfishness of the other kids. I wanted her to have something that I knew she wanted. But all I could do was watch quietly from afar as she humbly surrendered and took her seat. Although I know that sacrifice is at the center of Christ-like living, the reality of the disappointment caused by her Godly decision left me empty. It’s one thing to teach and encourage our kids to give up their desires for the benefit of another and to be kind to those who mistreat them…but it’s an entirely different ball game to sit on the sidelines and witness it happening. Parenting is just as much about my relationship with Christ in the right now, as it is about training my children for their future. It’s in the moments of watching my children suffer, sacrifice and serve that I am truly challenged. Heartbreak, discomfort and pain are a very real part of raising Christ-like children. There will be times when their good decisions will break their hearts. But in these moments, realize that the test may very well be my own. Will you trust God with your children or will you protect and shield them from the need to practice the Word you’ve taught them? While we are praying that God grabs ahold of our children’s heart, don’t forget to pray that He prepares and strengthens our faith for their journey. Wynter Pitts is a wife, mother of 4, founder of For Girls Like You Magazine and the author of For Girls Like You: A Devotional for Tweens. 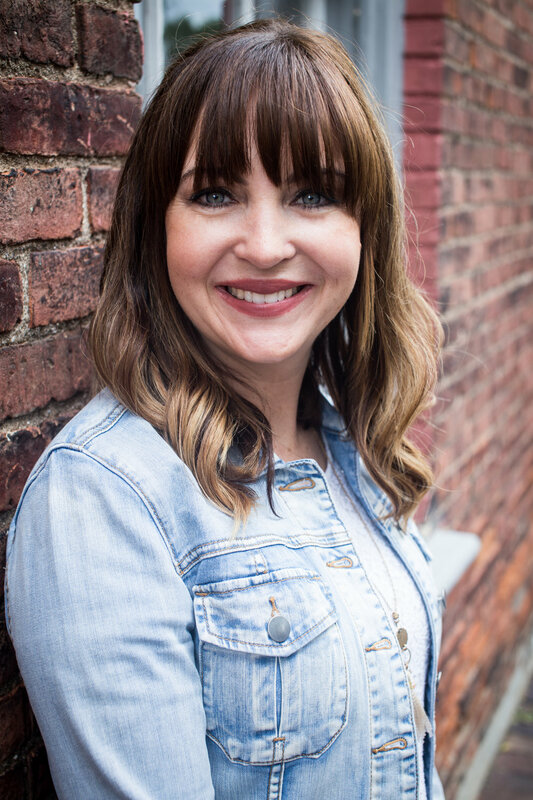 Her mission is to empower and equip girls to walk boldly into becoming who God has created them to be and to provide parents with the resources and support needed to raise strong Christ followers. Wynter, her husband Jonathan, and four daughters (ages 6-11), reside in Dallas, Texas. One fun fact, Wynter’s oldest daughter, Alena, starred in the hit movie War Room! You can connect with Wynter on her site, Twitter, Facebook, Instagram @forgirlslikeyou!